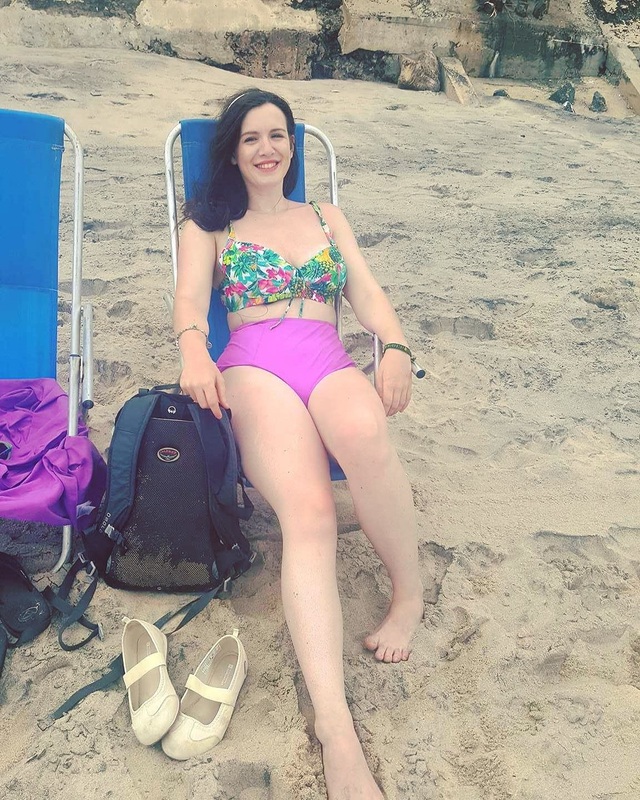 So, you’ve decided you might like an insulin pump, all your friends have them, as does your friend’s daughter, it seems like you’re the only one left, which can sometimes feel overwhelming when deciding should I get an insulin pump, so I am going to try and help by answering as many questions I can with my own experience! First things first, what is an insulin pump? 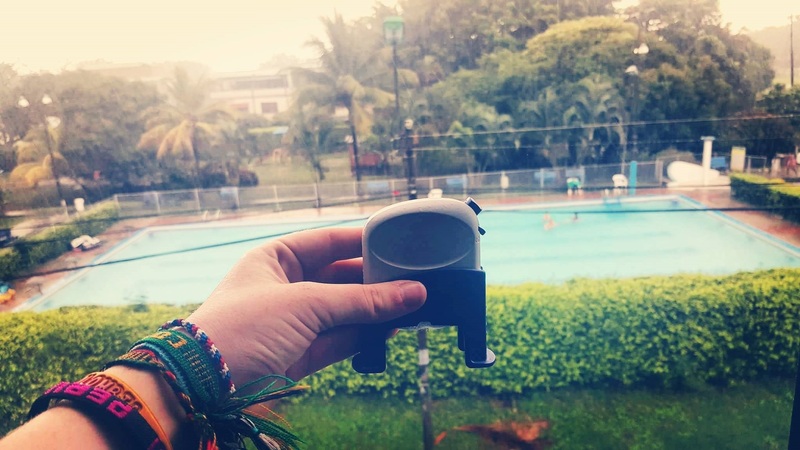 An insulin pump or (diabetic pump as I have heard it called) is an alternative to insulin injections and commonly used in people with type 1 diabetes, such as myself! In technical terms, it is a battery operated device that provides your body with regular insulin throughout the day, this is provided by a tube that is inserted by a cannula under the skin, and when you eat you can release extra insulin known as a bolus, this is calculated via ratios you set when you learn carbohydrate counting, and it is individual to every person. One of the ongoing dilemmas of deciding should you get an insulin pump is; are they are better than multiple injections? So I thought I would give you my for and against, from what I have personally experienced. Insulin Pump therapy VS injections! An insulin pump has lots of benefits but based on my own experience, an insulin pump has changed my life for the better. Before my insulin pump I was on insulin injections around 3-4 times a day, but with my lifestyle, it just wasn’t working. Flexibility - Being an active, spontaneous person who loves to travel and try new foods, routine is not something I am partial too, and I always felt with injections, you needed some sort of routine, you need to have similar breakfast, lunch and dinner times, similar foods & foods like pizza and Chinese would cause havoc because of their slow releasing nature. This just isn’t me, and the insulin pump allows me to live my life exactly the way I want- I don’t fit my life around my diabetes, I fit my diabetes around my life. The fact that I can control highs and lows easier with my insulin pump means exercise is not only safer, but I feel like I get more out of it, there’s nothing worse than doing an hour at the gym then having to come home and eat the contents of the fridge because you have taken a hypo! It allows me to do crazy things like stay up all night partying at the Full Moon Party in Thailand. Better Control - Personally my insulin pump has resulted in the best HBA1C I have had since diagnosis, and that’s because of the specific way an insulin pump mimics your pancreas. I won’t lie and say it’s always easy, the initial work you need to put into finding your basal rates, and carbohydrate rates, which involves 24 hour checks, and trial and error, but this is not forever, and the more work you put in the initial phase, the better your life will be. It is completely worth it! There are also special basal rates and bolus options for different events and foods- for example, if you ladies find your time of month affects your blood sugars, you can have an increase by say 40% around this time to combat this, or if you fancy a full domino’s pizza with dough balls on the side (i.e. me) then you can have an extended “wave” which will help eliminate that spike in blood sugars that slow-realising foods bring! You don’t have to compromise food for diabetes. There are of course other advantages, but the three above are personal to me. However, it is important to note that it isn’t all smooth sailing for an insulin pump, and there are many people who have one, and switch back to injections, or some people who just aren’t interested and that’s okay! So to keep the balance, I thought I would cover a few of these. What are the disadvantages of an insulin pump? 24/7 - One of the common reasons I hear that people don’t want an insulin pump, is the thought of having a device on you 24/7, and not knowing how to hide it. I completely understand this, I was there too. I was so unsure about getting a pump because I felt like I wouldn’t be able to escape that diabetes label, I would constantly be reminded about it. But I honestly can say, having the pump on me doesn’t feel claustrophobic, and with so many places to hide them (in bras/waistbands/legstraps) you don’t need to worry about someone seeing it! I love fashion, and no one can ever tell I am wearing a medical device. My insulin pump, The Accu-Check Spirit Combo also operates via a Bluetooth handset, so I never actually have to take my pump out; I can bolus via my handset, so it’s discrete! Time-consuming - Yes, the initial learning phase of the insulin pump is time consuming, and you won’t get the hang of it straight away, but isn’t that the same with all things new in life? The insulin pump takes practice, but the reward it brings is worth the initial work. Don’t worry if you are struggling at the beginning, you are not alone! Frequent testing - Since your insulin is short-acting, you need to check your bloods more regularly, this can be annoying and frustrating if you are used to only checking a couple of times a day, but it also means you will have the ability to have a longer, happier life with less risk of complications, so I think you have to weigh up the negatives against the overall aim, but I know life is busy, and that’s why the Free Style Libre is a life-saver for testing- you can test so frequent, get daily patterns and your fingers won’t hurt! But, my blood control is fine on injections- why should I change? YAY! If you have great control on injections, and a wonderful HBA1C then definitely stick to what you know! I know many people who are on injections and happy with that, a pump is definitely not for everyone and nor is it essential for everyone. It completely depends on your lifestyle and what your life demands are, but never feel like you “need” to have one just because everyone else does. It’s your diabetes, it’s your life and it’s your control! Why do I think an insulin pump is good for travelling? 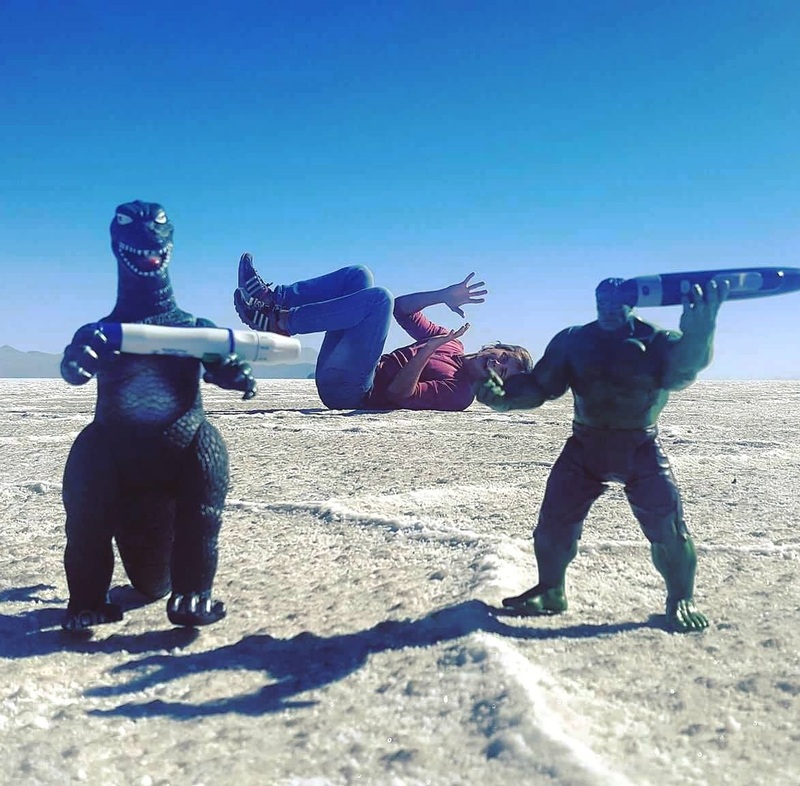 As I have mentioned before, my life is not in a routine, and the insulin pump has helped with that, and you all know I LOVE to travel the world, so if you’re an active traveller and still thinking “Why should I get an insulin pump”, then here are my top 3 reasons why I think it’s perfect for the type 1 diabetic travellers of the world! 1) Spontaneous- Travellers are spontaneous; why else would you be travelling!? 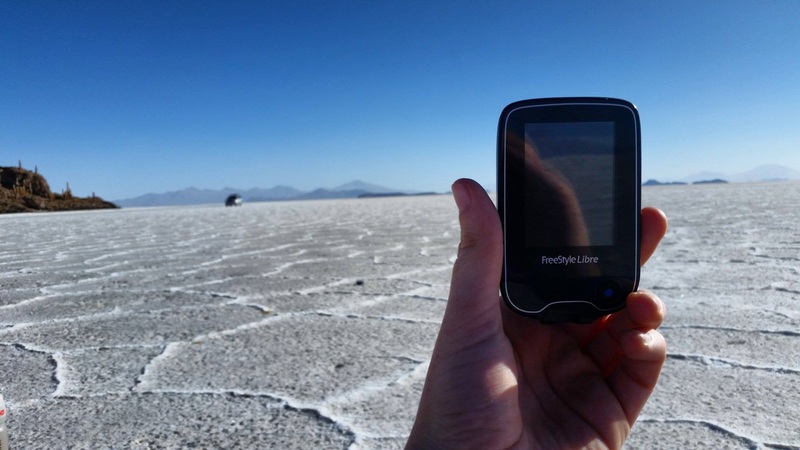 The great thing about the insulin pump is I can decide to hike a glacier, or go camping in the amazon, or even paraglide off a mountain and I can be sure my insulin pump will not let me down, I can adapt my insulin to suit my adrenaline or stress levels! 2) Foooood-Travelling means a variety of new and fantastic foods (and drinks), with my insulin pump I am able to eat whatever I want, and I don’t have to feel like I can’t, I can just adapt my bolus, or basal accordingly so I can enjoy all the new foods I’ve discovered. I love food, so this one really matters to me! 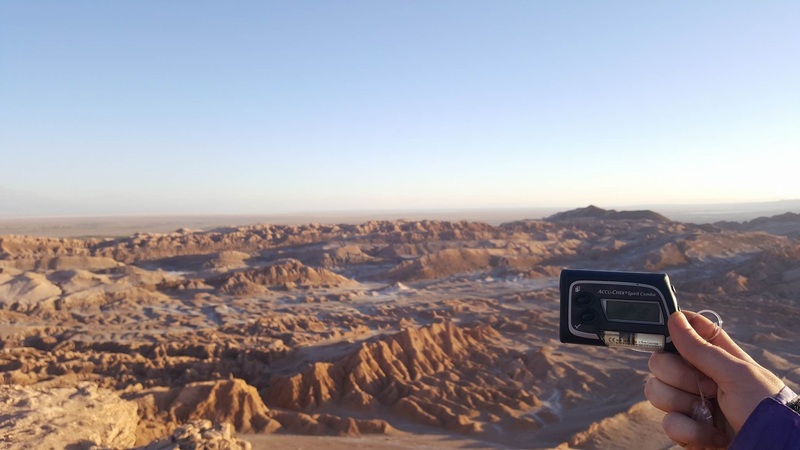 3) Time Zones- Travelling throughout the world means different time zones, and in South America, this means a slight change of time zone between countries! The pump allowed me flexibility to adjust my basal rate accordingly and took the stress out of having to calculate the right times to take my injections- it was smooth sailing. What is the cost of an insulin pump and how do I get one? It is important to note, that availability to insulin pumps varies across the world. In the UK on the NHS, they are available but subject to a criteria(NICE guidelines on an insulin pump ) and an annoying waiting list, I was put on a two year waiting list, but thanks to my mother who campaigned for me to get one earlier, I got one in 6 months- and I am forever grateful for that! However, elsewhere in the world, it’s a different story, so I thought I would make a list of a few areas that I know off-hand, but please let me know what the situation in YOUR country is so I can update it! UK - Talk to your diabetes healthcare team about whether a pump is suitable for you. You're entitled to NHS-funded insulin pump therapy if you meet the requirements. 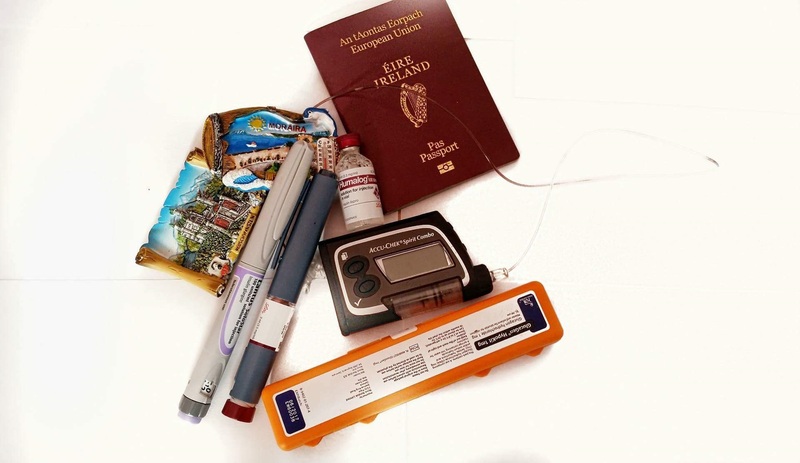 Ireland - Currently in Ireland, you should be able to obtain funding for the initial cost of an insulin pump on the recommendation from your consultant, and if you have a medical card, or the long term illness book, you automatically qualify for full payment of the initial pump cost & consumables. USA - As far as I am aware and through my research, this depends on whether your insurance will cover one. You also need a letter from your doctor. So contact them and find out! Self- funding- This is always a possibility, but insulin pumps are very expensive…approximately £1,500-£3,000, and the consumables each year cost around £1,500, so whilst it’s a worthy investment, it’s not always a realistic one! So, hopefully you still aren’t asking yourself “Should I get an insulin Pump?” but rather you have a yes or no answer. If it’s no, then don’t feel like this is the wrong decision! Type 1 diabetes is still controlled well on injections, just as it is on insulin pumps. However, if you have decided yes….now you are probably thinking, how the hell do you decide on which one? Which brands of insulin pump are there? What is the best insulin pump!? Don’t fear, tune into my next post and I will talk you through all the Insulin Pumps on the market along with their pros & cons, as I decide on what new one to get this March! 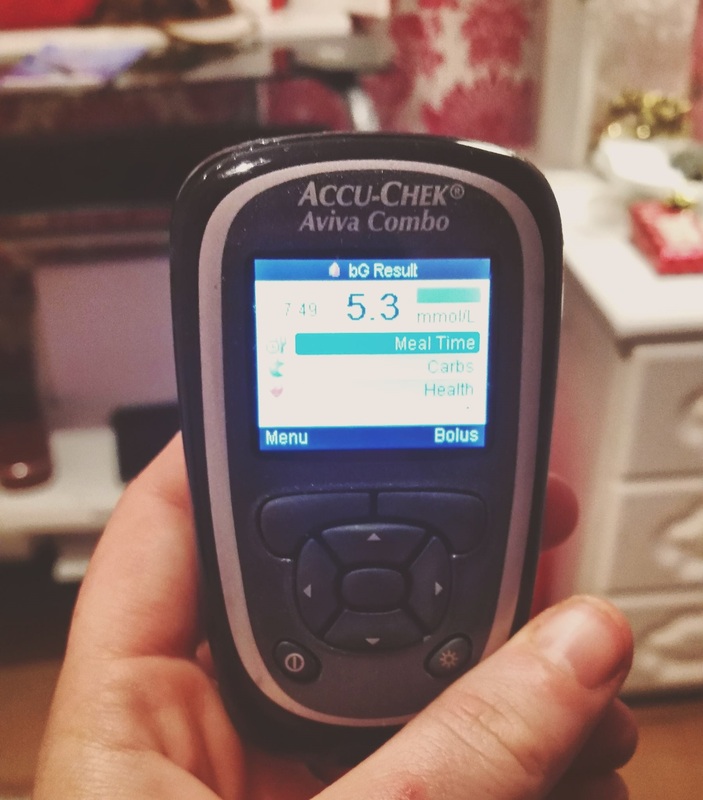 I hope you have enjoyed this blog post and let me know if you are deciding whether to get an insulin pump, and what sways your decision! Insulin Travel Cases 2019: Finding The Best [+Cheapest] One For You! 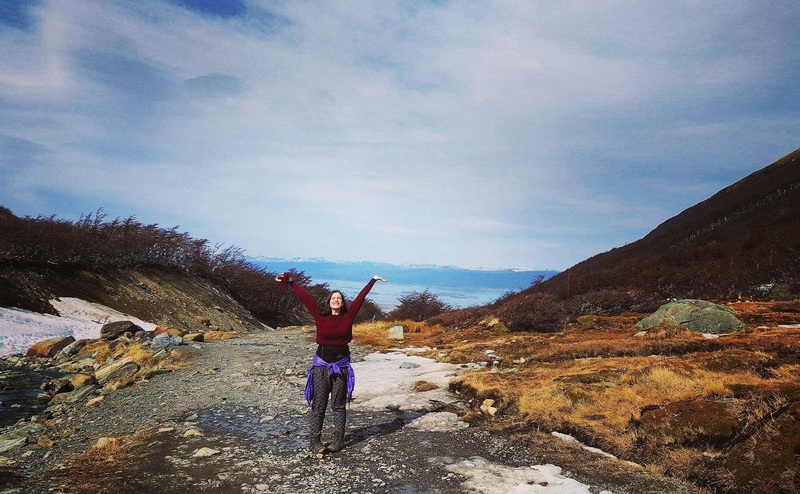 Setting Yourself Goals, And Why Travelling Might Be For You!